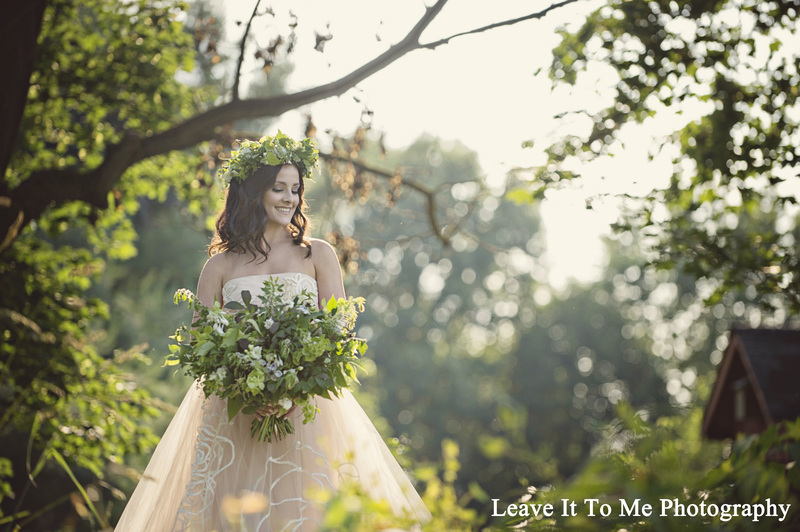 I was beyond excited when Meghan volunteered to wear her wedding dress for a floral stylized photo shoot. 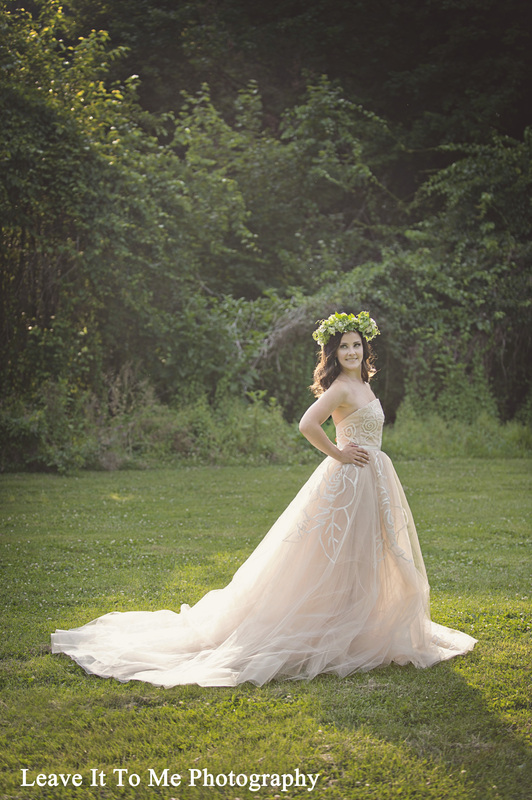 She was originally one of my gorgeous brides! Her wedding was full of purple and bling. And I brought the sparkle! 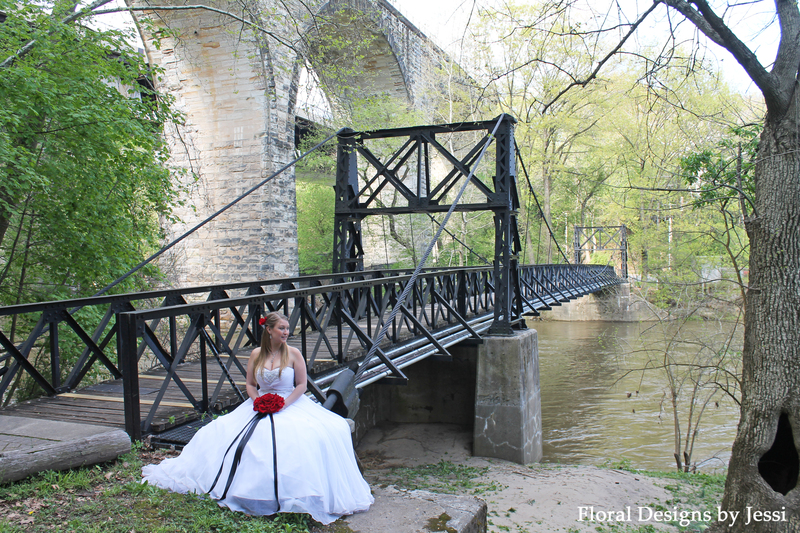 I knew the perfect location for this shoot… the swinging bridge in Brandywine Park! And I automatically wanted to go with a formal black, white, and red color palette. I’ve been dreaming about creating a luscious duchess rose bridal bouquet. This was the perfect opportunity. Who says dreams don’t always come true?! I went with red roses to had that dramatic flare. 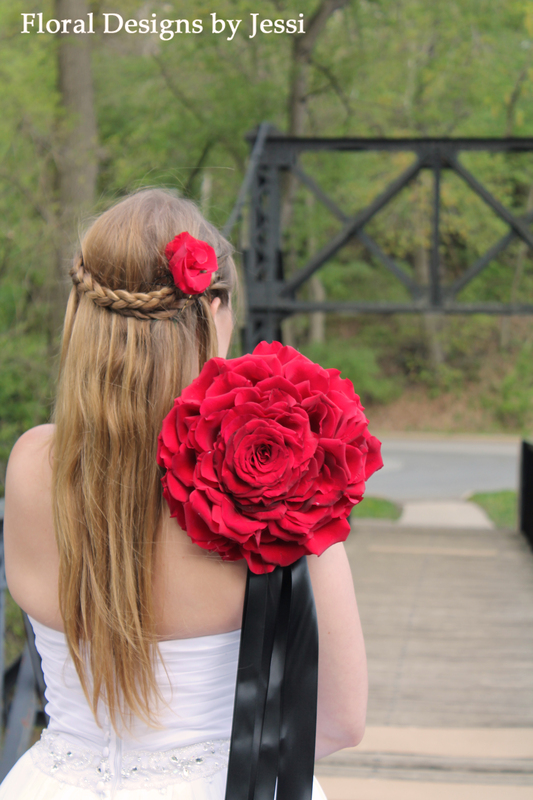 The duchess rose is constructed out of the petals of approximately two dozen roses. There is nothing like it. I think that it adds a powerful feeling to any wedding. To add drama, I created a ruffle effect with black ribbon and trailed the black ribbon from the handle of the bouquet. Long trailing ribbons are on trend for this wedding season. Can you see yourself with a duchess rose bridal bouquet and your bridesmaids with round bouquets with red roses?! Can we say gorgeousness?! It’s definitely an impact statement. What do you think about the style of this shoot? What are you inspired by? Do you have any suggestions for future floral stylized photo shoots? I would love to hear from you! I hope that these pictures inspire you for your wedding day. 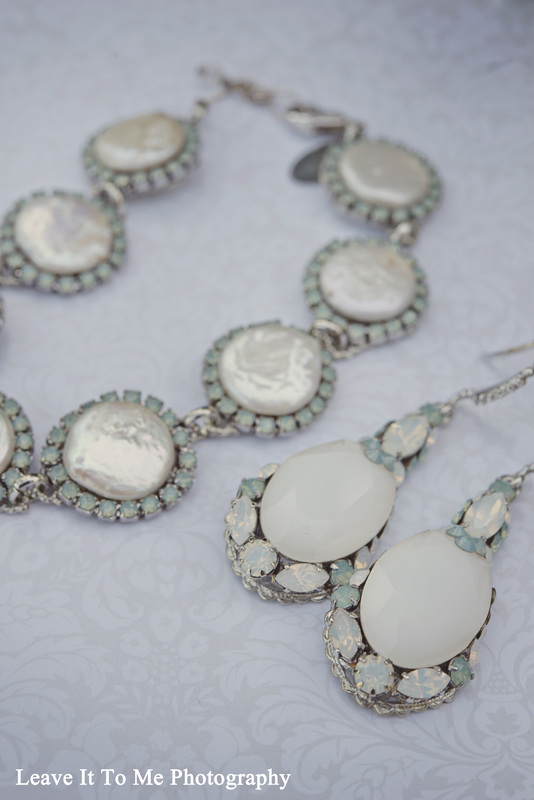 Contact me today to schedule your own bridal consultation. I decided to share the pictures from my pin-up inspired floral stylized photo shoot with Cate from last Spring, because I am happy to announce that Cate just gave birth to a beautiful baby girl, Parker Rose!!! We had a little bit of drizzly rain during this shoot, but we were troopers. I love the feel of this shoot, especially with the 1940 Ford Convertible! If you don’t know me personally, then you may not know that my family is obsessed with hot rod cars. This car is my uncle’s who let me borrow it for the day. I am very fortunate! I wanted to keep a retro All-American theme with red, white, and blue. The bouquet is designed with lush white peonies, delicate blue delphinium, and bright red hypericum berries and accented with a red bandana. 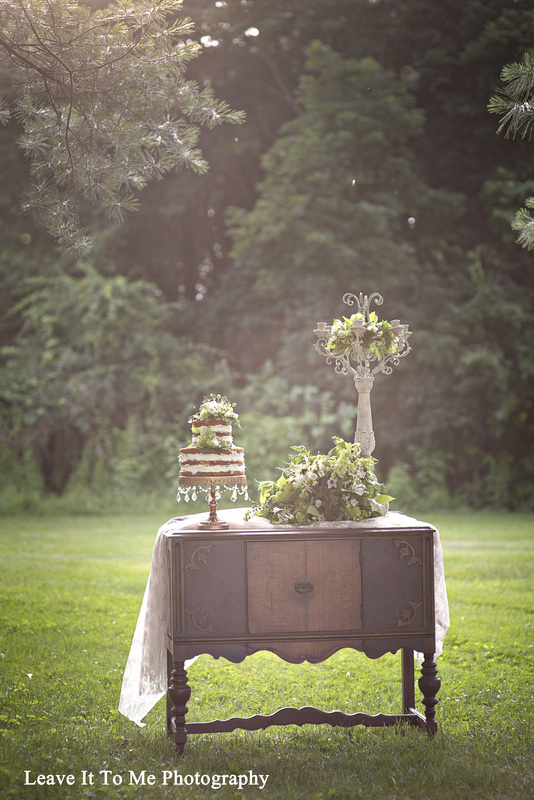 I hope that these pictures inspire you for your wedding day. Contact me to schedule your own bridal consultation. In anticipation of the upcoming wedding season, I wanted to share this floral stylized photo shoot of Hannah and her daughter Giannah. It was a damp and breezy day at the beach, but any day at the beach is wonderful! The pictures were taken at the Rehoboth Beach boardwalk. Seeing this boardwalk always brings back fond memories from my childhood. Once I can see the Dolle’s sign, I get filled with excitement just like I did when I was a little girl. 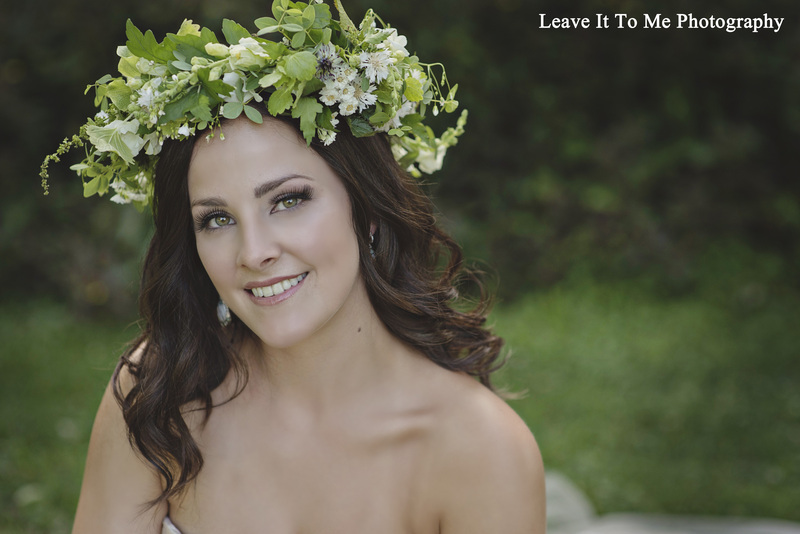 The inspirational bridal bouquet and floral hairpieces warmed this day right up with their vibrant color scheme. Red dahlias, orange protea, yellow roses and coxcomb bursting with greenery make the perfect selection for beach wedding flowers. I am very excited to announce that I will be offering a new service through Floral Designs by Jessi. I am currently booking Floral Stylized Photo Shoots. Do you want new pictures of your kids or yourself? The package includes floral designs created specifically for your photo shoot, a 2 hour photo session at a location of your choice, and a copy of all of the pictures that are captured. The package starts at $150.00 (price varies depending on distance of the location and the complexity of the floral designs). Please contact me today to schedule your floral stylized photo shoot!